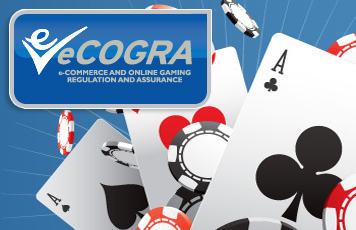 London, 2 February 2011 – Tex Rees, the Fair Gaming Advocate at the independent player protection and standards body eCOGRA, has released statistics for the year 2010 on disputes involving online gambling sites accredited by the London-based company. “The small decrease in the percentage of disputes resolved in favour of the player, and a corresponding increase in allegations of unjust bonus disqualification have been proved through detailed investigation to be connected,” Rees reports. The free eCOGRA disputes resolution service has been in operation since 2004, and has handled a total of almost 4 500 disputes over that period. Almost 49 percent of these were resolved in favour of the player. The level of disputes per accredited eCOGRA site was again remarkably low for the volumes of business transacted, with a typical accredited site delivering only 0.38 disputes on average per month throughout the year (2009: 0.37).